Drones are massively popular this year, but the best drones cost a big chunk of money. 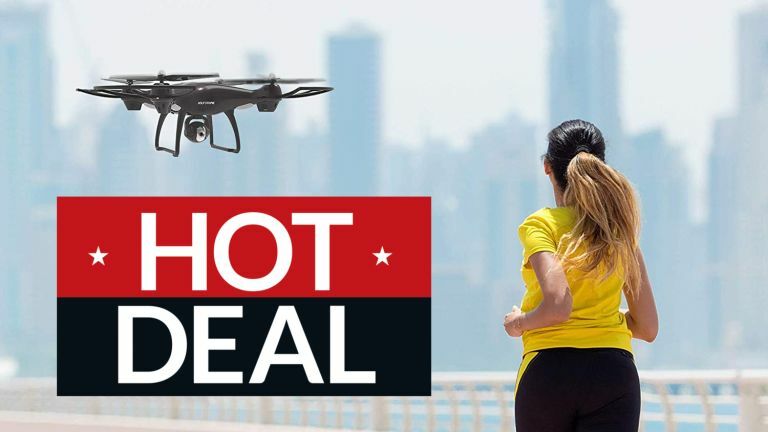 Amazon's got some great discounts on cheaper drones for Black Friday that still pack in the features, though. Whether you want something small and whizzy for the kids to play with, or that still features Wi-Fi, GPS positioning and a camera, these could be ideal. These are daily deals from Amazon, though, meaning they end at 11.59pm on Monday 26th November.